Former Virginia Gov. 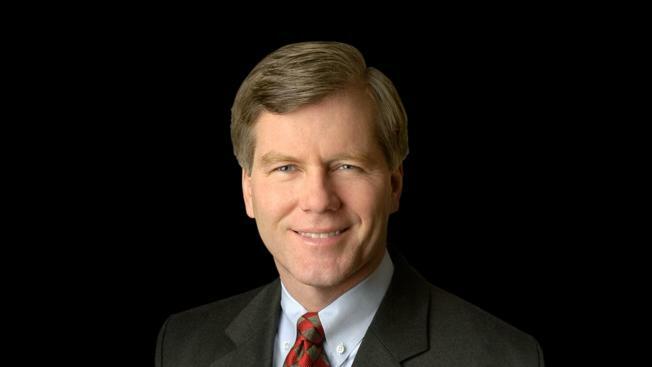 Bob McDonnell has a temporarily reprieve from prison time. Supreme Court Chief Justice John Roberts ruled Monday that McDonnell can remain free until the Supreme Court decides whether to hear his case. The U.S. Attorney has until 4 p.m. Wednesday to file a response to McDonnell's request to stay out of prison. McDonnell and his wife, Maureen, were convicted of doing favors for a wealthy businessman in exchange for more than $165,000 in gifts and loans. Bob McDonnell was sentenced to two years in prison; his wife to one year and one day. They have remained free on bond while they pursued separate appeals in the 4th U.S. Circuit Court of Appeals.